Anyway, the source of the images says that the front camera is integrated with a periscope-like system and meanwhile at the back we find the “usual” 41 megapixel shooter with a large camera area. 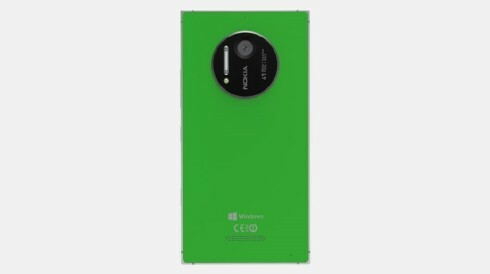 Nokia Lumia 1030 finally films in 4K at 30 FPS, it does Full HD 120 FPS video capture and it will come in storage versions of 32 GB, 64 GB and 128 GB. 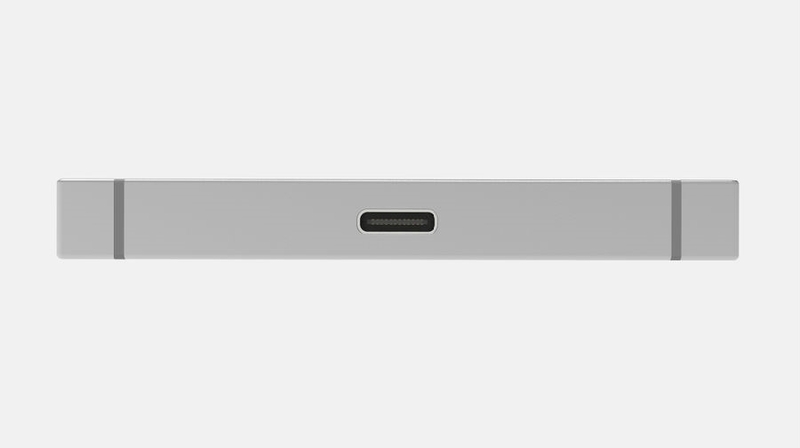 Its features include USB 3.1 connectivity, a 5 inch Full HD display, as well as a Snapdragon 810 processor and a 2800 mAh battery. 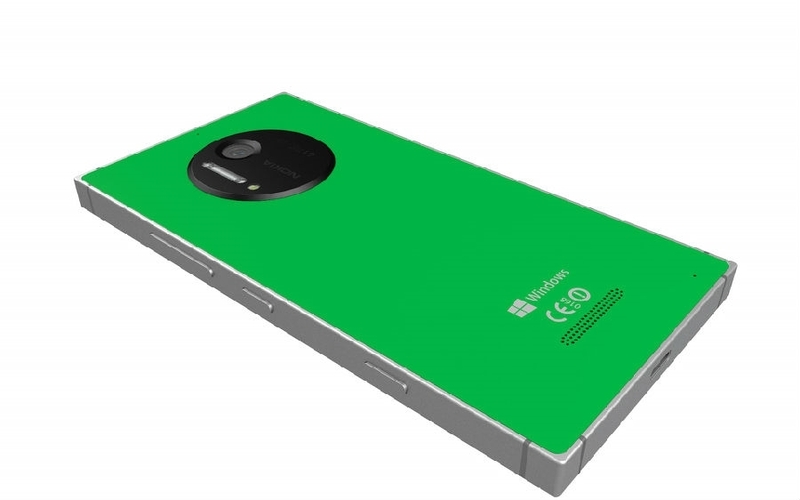 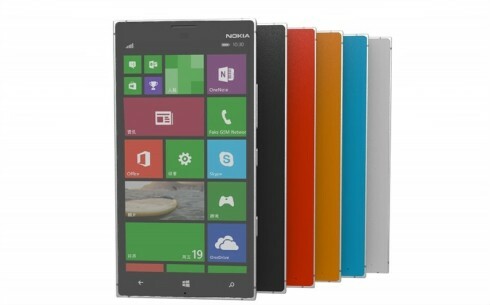 There also seems to be a Xenon and LED flash in the mix and the general design fits with the Lumia 930, Lumia 830 look. 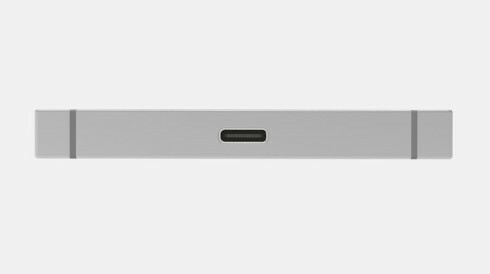 We get a rectangular body, but for some reason Windows keys are still capacitive and not virtual just yet. I also expect a polycarbonate body and metal frame. 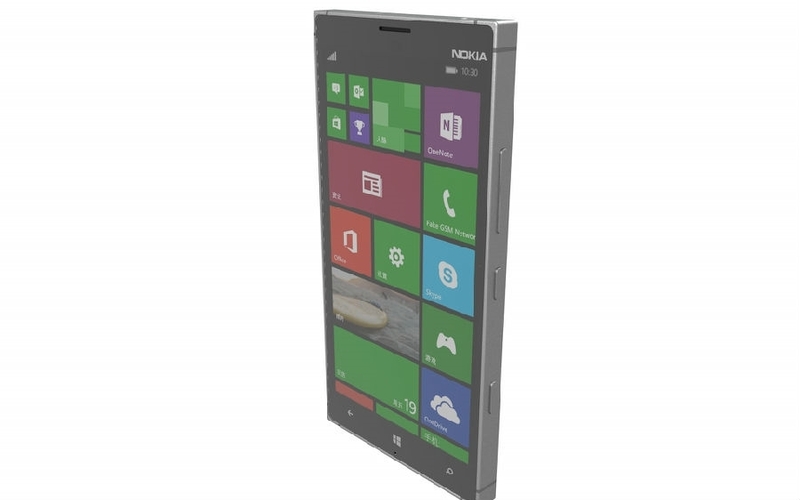 HTC One M9 Renders by Ashik Empro: Glossy and Beautiful (Part 2) Samsung Galaxy S6 Gets Teased by Tobias Hornof; Big Things Coming!